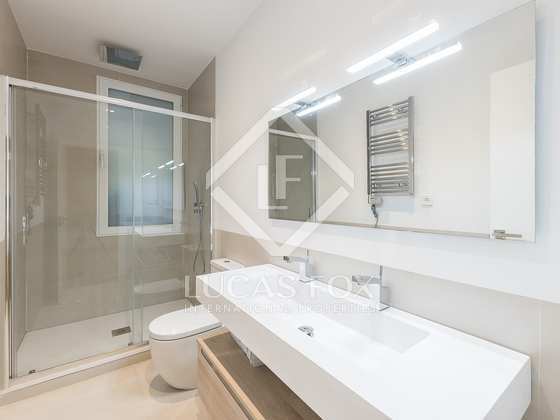 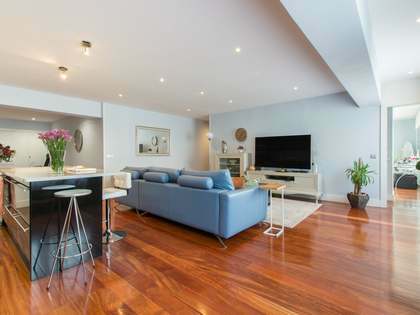 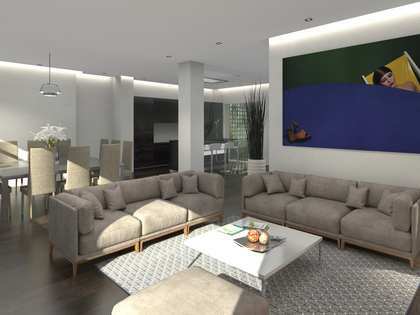 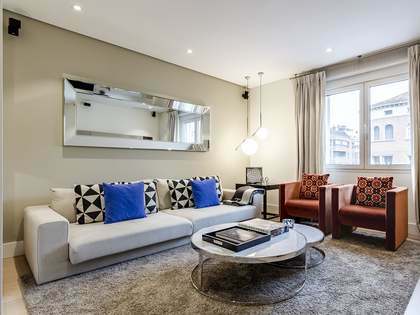 Modern, elegantly renovated apartment in the heart of Salamanca, on Madrid's exclusive 'Golden Mile'. 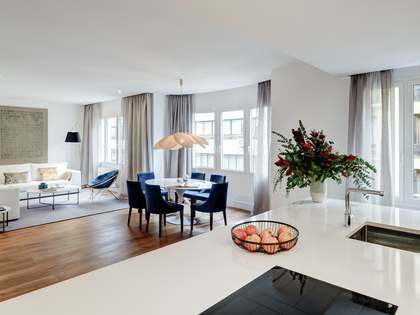 On entering the apartment, a hallway leads to the west facing living-dining area which has 2 windows allowing natural light to fill the space. 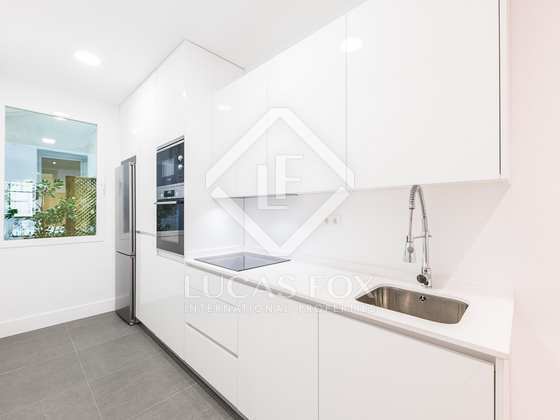 Opposite the living area we find the kitchen, fully equipped with Bosch appliances and with a large window opening onto private interior courtyard. 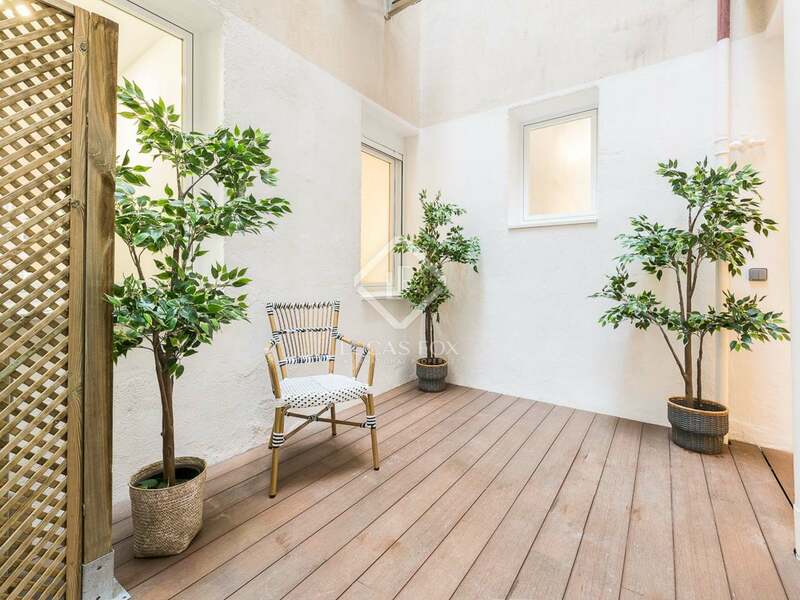 The apartment has 3 good sized bedrooms with built in wardrobes including the en-suite master bedroom and one bedroom that opens directly onto the courtyard. 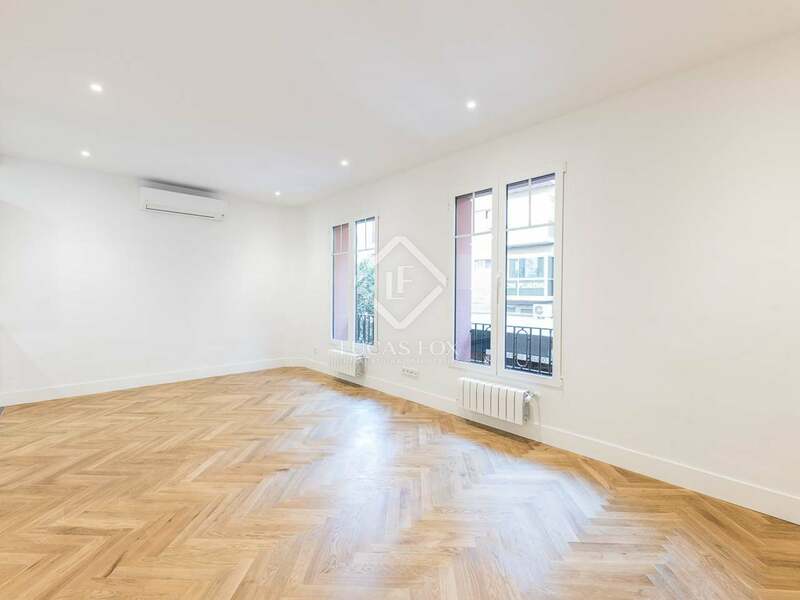 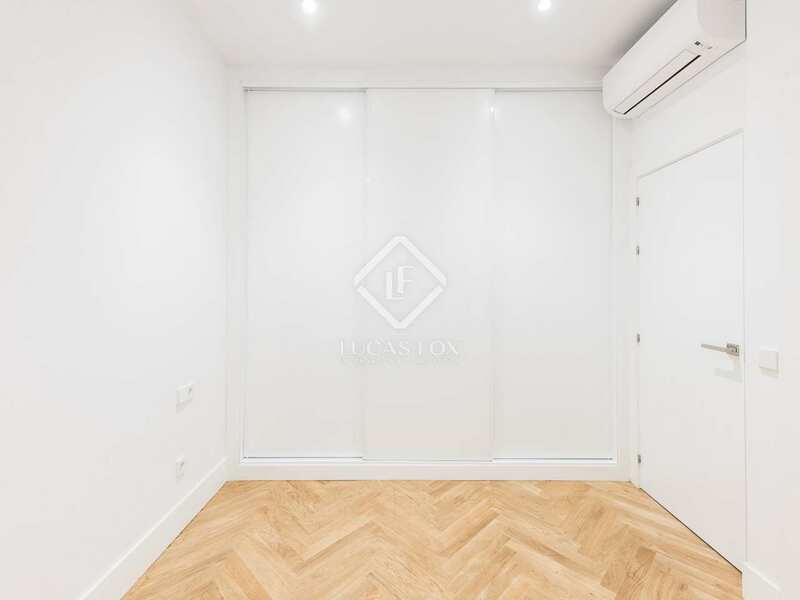 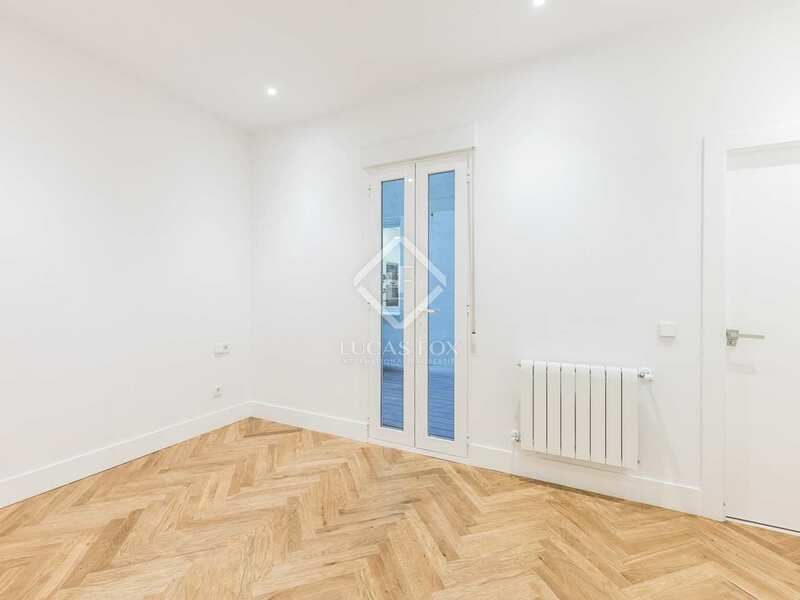 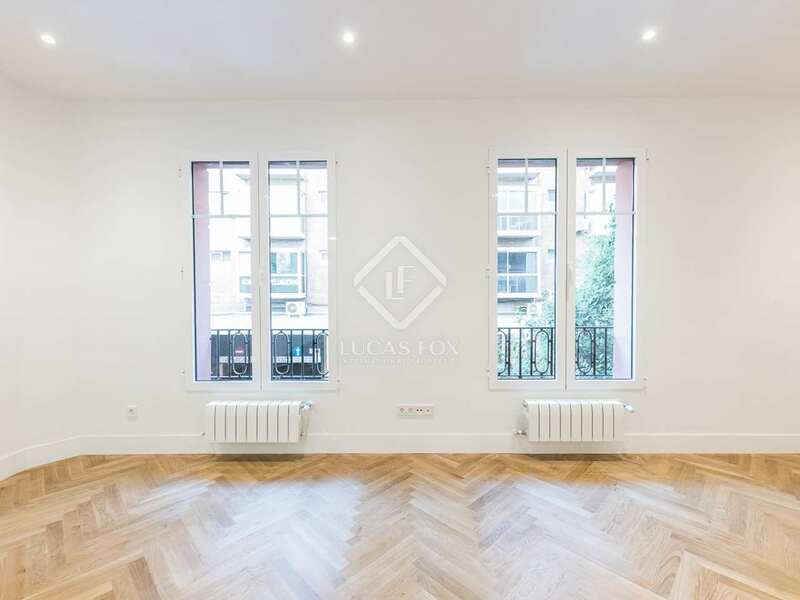 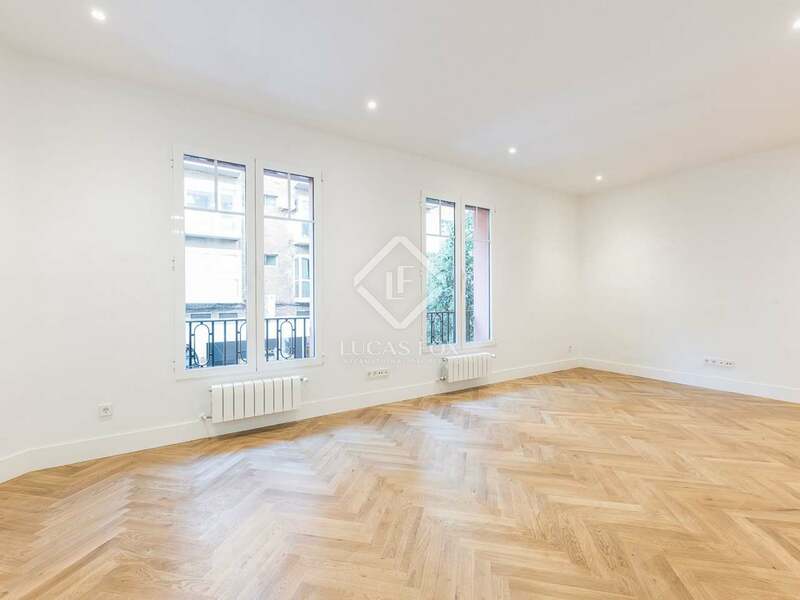 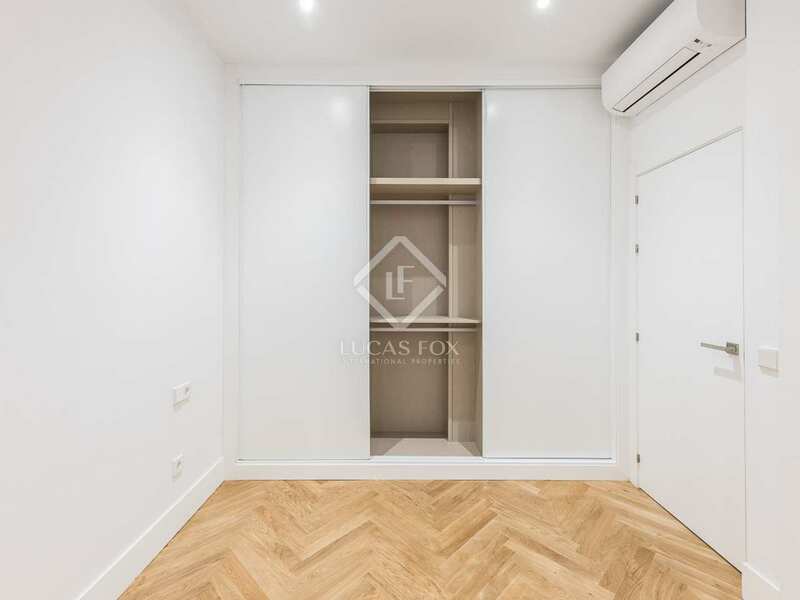 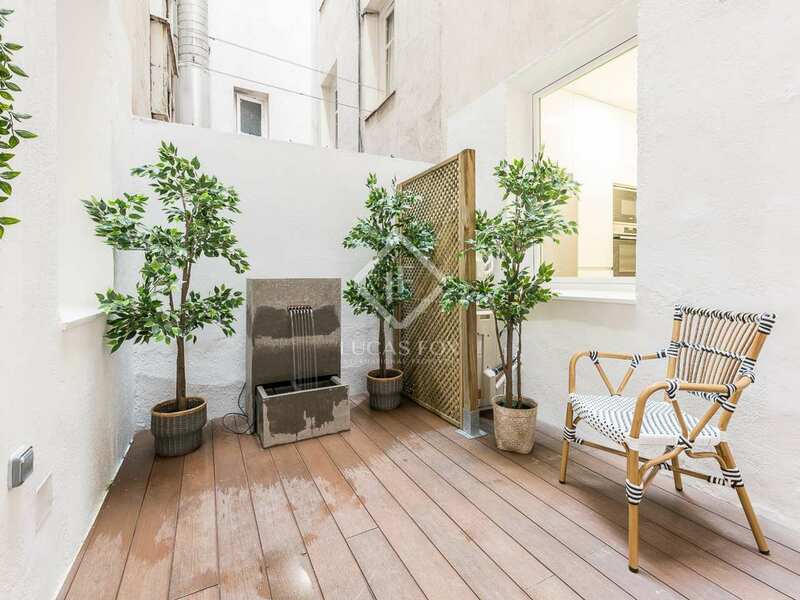 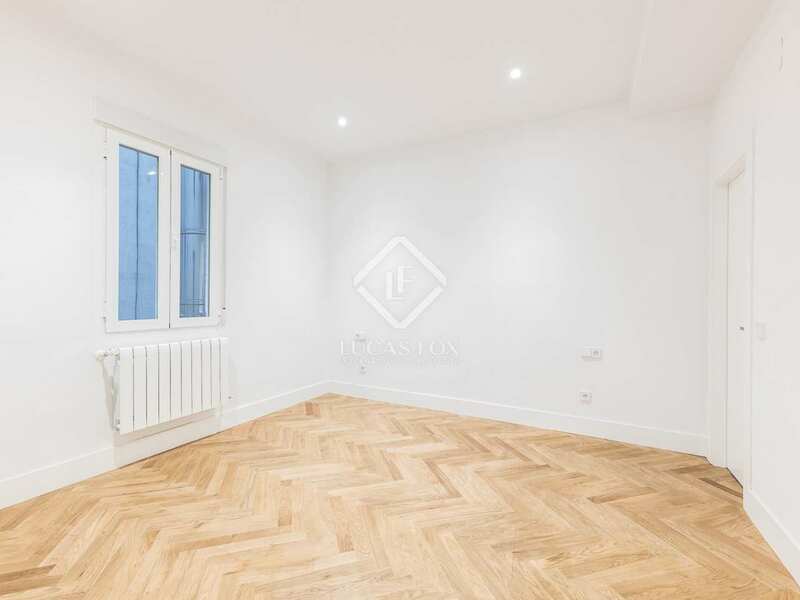 With its lovely private courtyard, this is a unique opportunity to own a beautiful renovated property in the heart of Madrid's most sought-after neighbourhood. 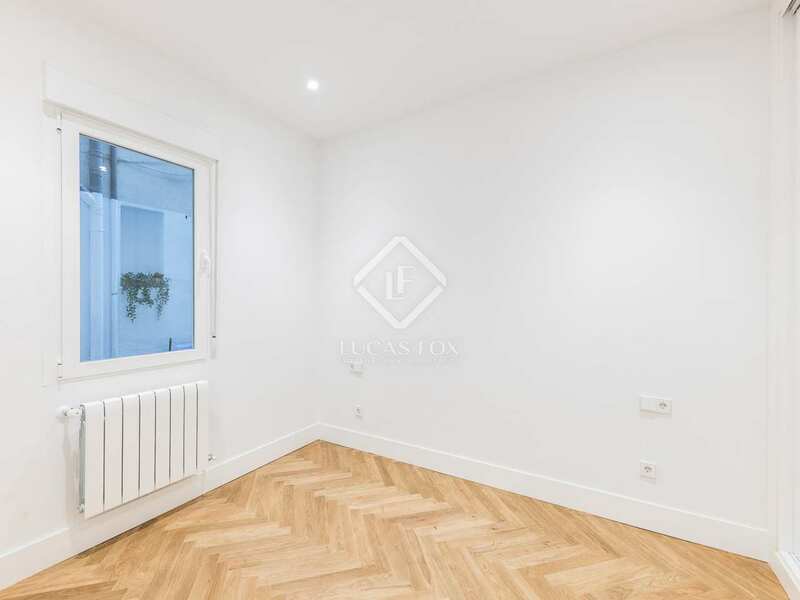 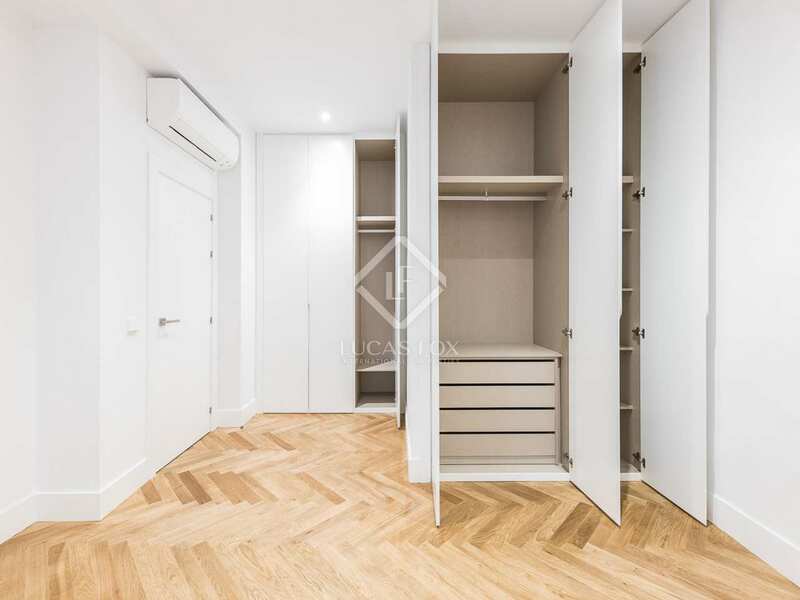 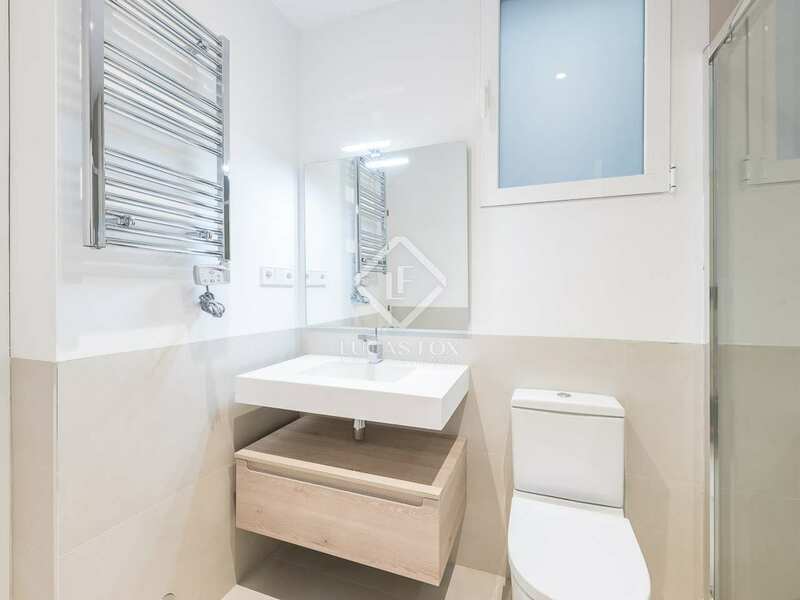 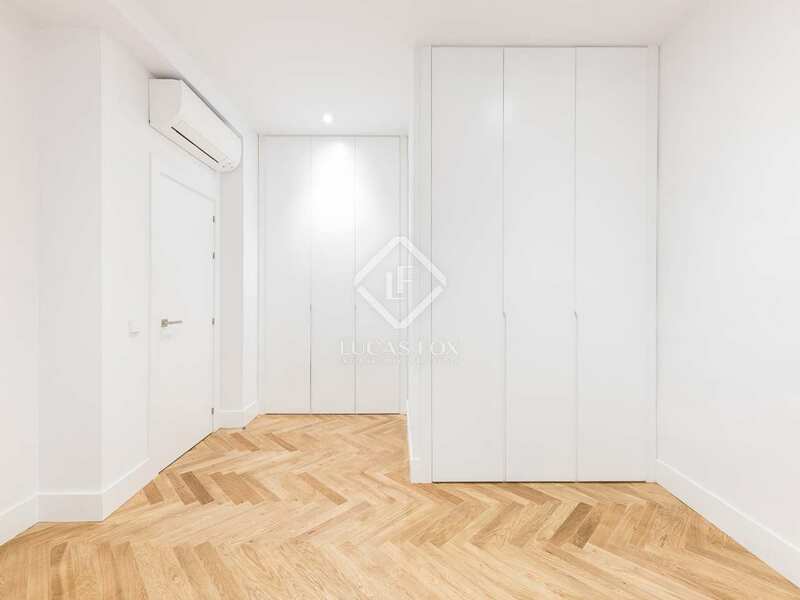 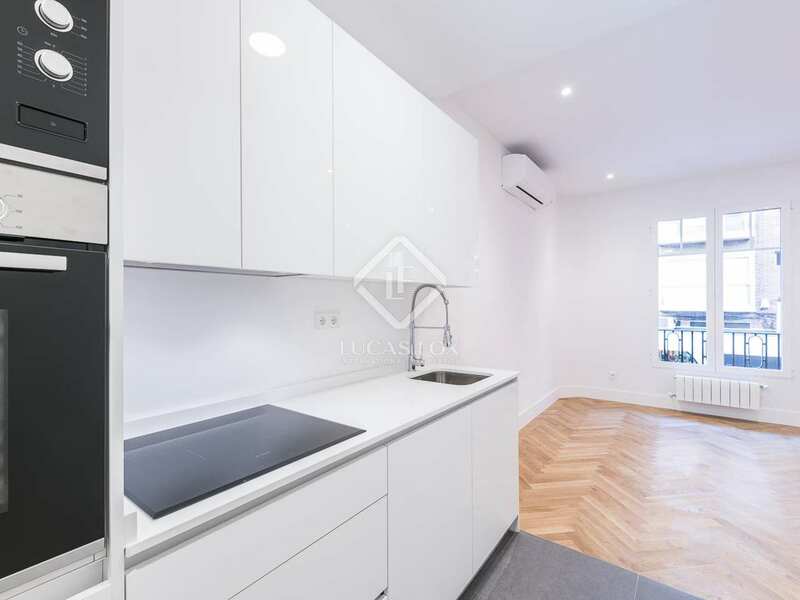 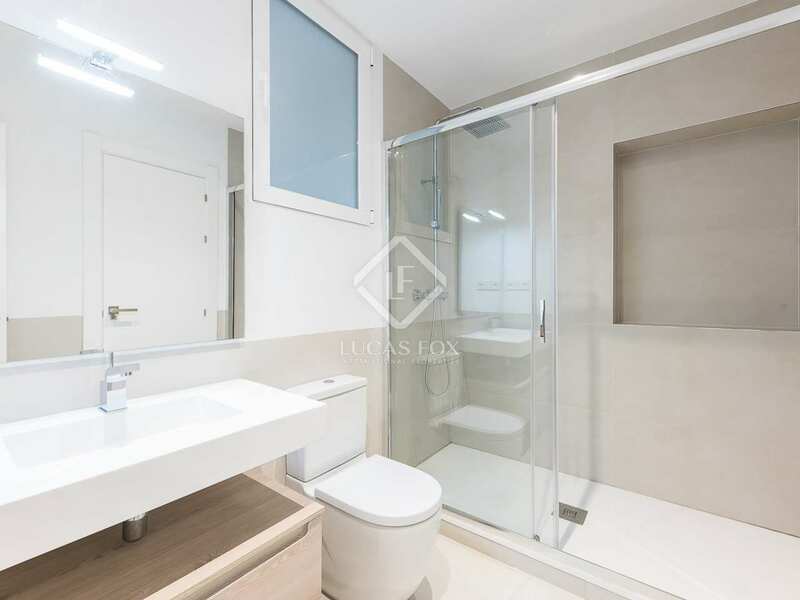 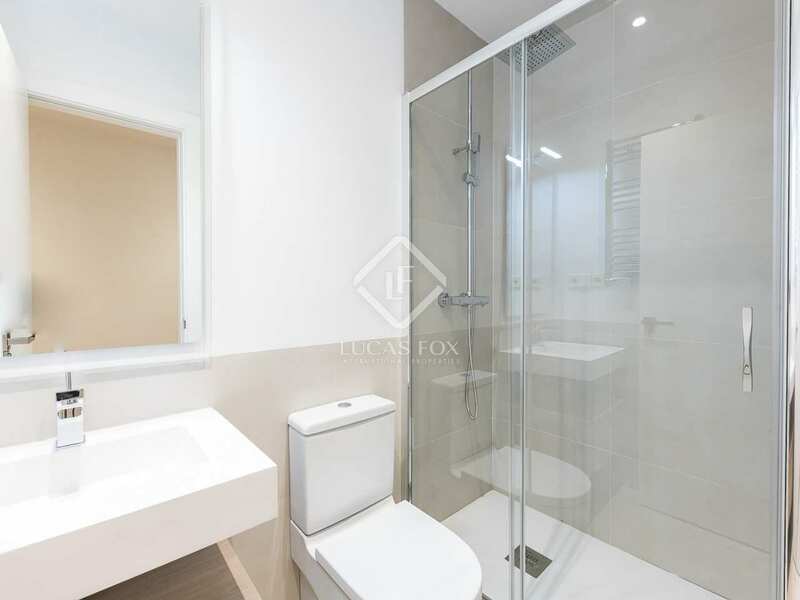 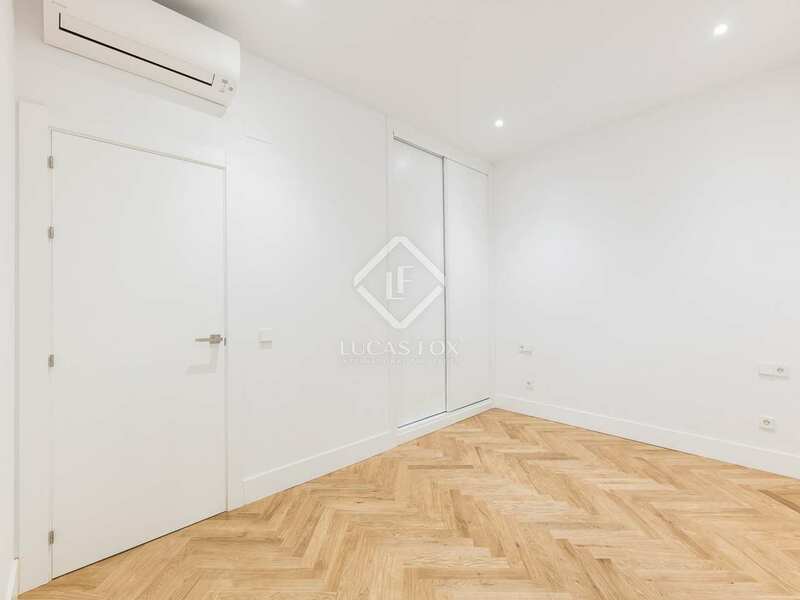 Located in the heart of the central and fashionable area of Salamanca, with excellent links to the rest of the city and Serrano metro station just a few minutes' walk away. 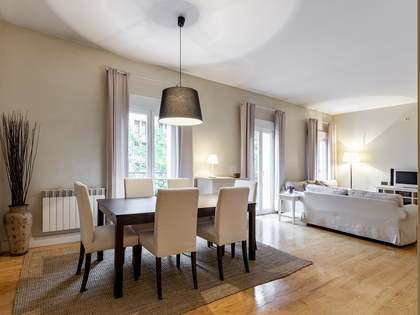 Paseo de la Castellana, Retiro Park and Madrid's most refined and exclusive shops, boutiques and cafes are also nearby.